Dean Hester Plumbing provide complete windmill repairs including plumbing maintenance, rain water tanks, septic tank installations, house and farm pumps, metal roofing and guttering and all types of farm water supply. 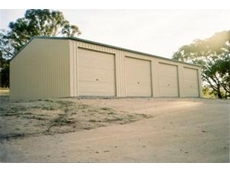 Shed World provide design and installation of sheds, garages, barns and specialty buildings. 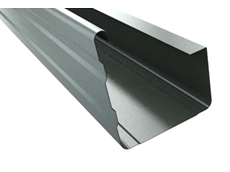 With over 20 years experience, Leafless Gutter Guards manufacture all types of roofing products and rainwater goods. 15/07/08 - Quantum Heat Pump hot water systems from Enviro-Friendly Products is designed keeping in mind the Australian condition to produce hot water, even when the temperature drops to -15C. 14/07/08 - The Nylex water tank from Enviro-Friendly Products is available in Victoria, South Australia, New South Wales and Queensland.